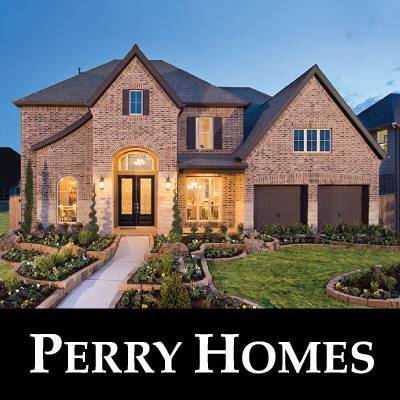 For over 47 years, Perry Homes has built quality homes in desirable communities across Texas in ideal locations around Houston and San Antonio. 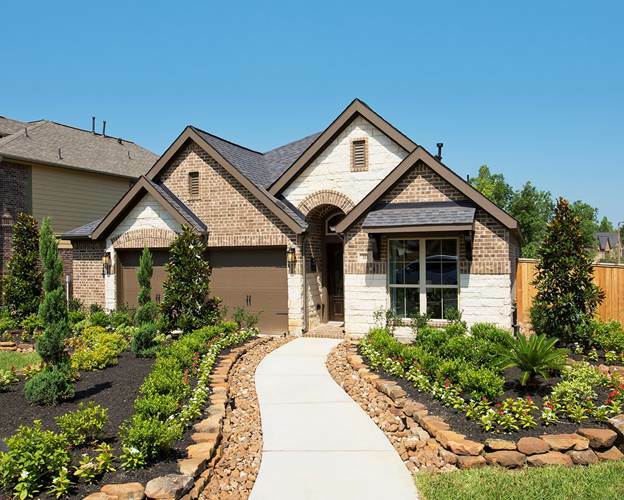 And now, these homes are offered in the beautiful community of Stillwater Ranch! With superior design, a trusted reputation for over 47 years, green energy & efficiency, a multiple-step quality assurance commitment and an industry-leading warranty, Perry Homes delivers: Simply Better Value. *At Perry Homes, we are committed to providing you with exceptional value, quality and comfortable designs that fit the way you live. We’ve spent 47 years building a sterling reputation as one of the largest and most trusted builders in Texas. We have offices in Houston and San Antonio. * Description provided by Linkedin.com. See all homes available in Stillwater Ranch in San Antonio. If you are looking for home built by a quality builder that is committed to providing exceptional value, quality, and designs that fit the way you live, then this may be the perfect builder for you. Take some time to browse the various homes for sale and when you are ready, we will help get you into your dream home. Buying a new home is a rewarding and exciting time. And we want to make sure that you have the best home buying experience possible, so contact us today!